Due to heavy rainfall and the day’s forecast, Camp Riveredge and Aboriginal Camp Riveredge participants will be bussed to the Gray Family Eau Claire YMCA location. All pick-up/drop-off locations and times will remain the same. Camp Riveredge participants that are dropped off at Camp Riveredge by parents/guardians, will be bussed to the Eau Claire location and will return to Camp Riveredge by bus. Your camper can look forward to more camp fun at the Gray Family Eau Claire YMCA location (located 101 3 Street SW) where there is lots to keep them busy and active all day. > Indiana University found that couples who worked out separately had a 43% dropout rate. Those who went to the gym together had a 6.3 dropout rate. > Another study found that those who worked out with someone more fit, increased motivation to work harder: Groups who were told they had to hold a plank until their partner stopped, held the plank 160% longer. And 200% longer than with those doing the same exercise without a partner. 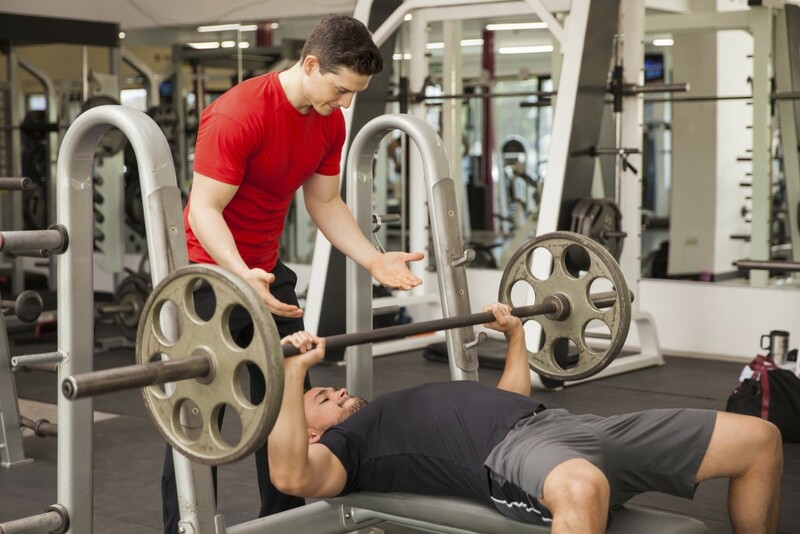 Encourage your friend or partner to join you at the gym by sharing the the two-week YMCA pass. Available through July and August. 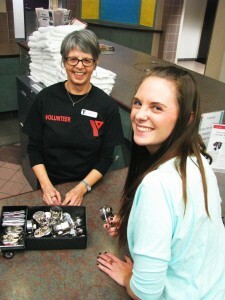 New Volunteer Positions Now Open! YMCA Calgary is seeking energetic volunteer mathematics tutors interested in helping high school youth in a group tutoring setting. The Tutoring Table initiative is one aspect of the All In for Youth initiative through the United Way of Calgary and Area designed to help support youth who are at risk of dropping out of high school. Tutoring has been proven to show positive results in terms of helping youth improve their academic achievement and school attendance, and providing a connection to a positive adult; however many youth cannot afford to access quality tutoring programs, or need assistance connecting with free/subsidized tutoring assistance. Remington and Saddletowne are looking for fitness leaders to engage and motivate class participants to reach their goals and potential. YMCA fitness leaders get to share their love and passion for health and wellness with members of the community and contribute to the YMCA’s ability to build healthy, vibrant communities. Click here to learn how to become a YMCA fitness leader. Are you passionate about sports? Do you have experience working with youth? Remington and Saddletowne are both searching for enthusiastic volunteers for a sports and leadership based programs. 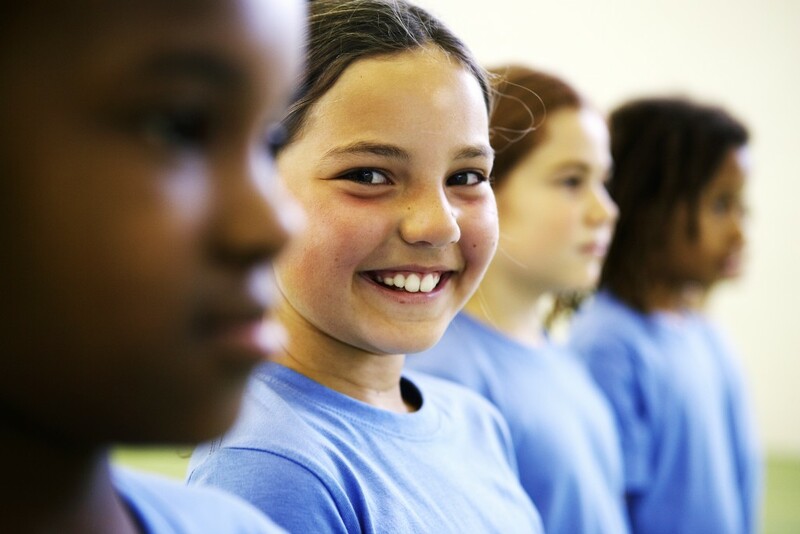 Sports programs help youth learn teamwork, fair play, and fitness. Volunteers will teach a quality program that will develop a youth’s skills, knowledge and confidence in their chosen sport. Our leadership development programs offers a space for youth to engage in their community and learn new skills. Instructors follow a curriculum and utilize their own experience and creativity to teach leadership and help youth grow into themselves, and into valuable community members.